Redding Real Estate ~ Ranch and Land ~ Battle Creek Ranch ~ Battle Creek Frontage! 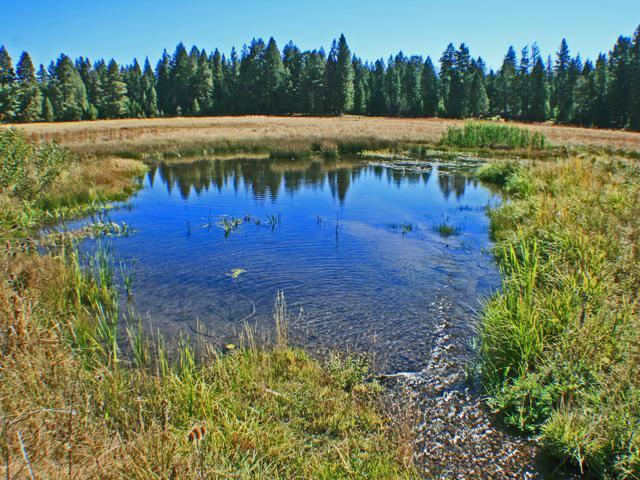 Redding Real Estate ~ Ranch and Land ~ Battle Creek Ranch ~ Battle Creek Frontage–Water is King in California! 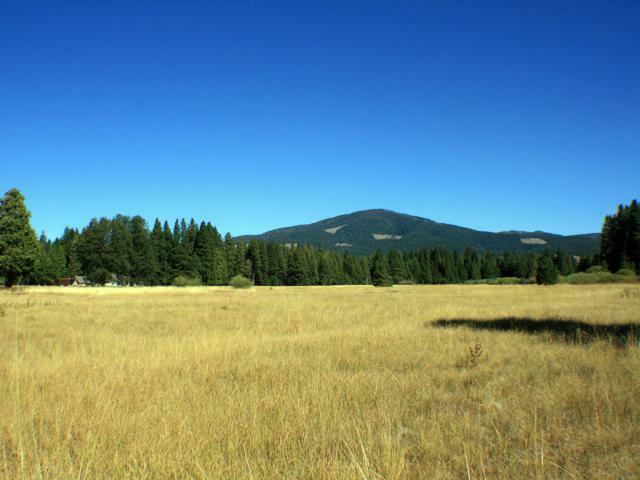 Here is a wonderful ranch land that is level with ample water. The land has mostly been cleared and has HUGE development potential. Upper meadow above Lake McCumber with Battle Creek flowing through it is loaded with native trout year round. Year round pond. Power and paved road to property. 12 miles to Lassen Volcanic National Park. Zoned for many uses with beautiful views. Build your dream home! 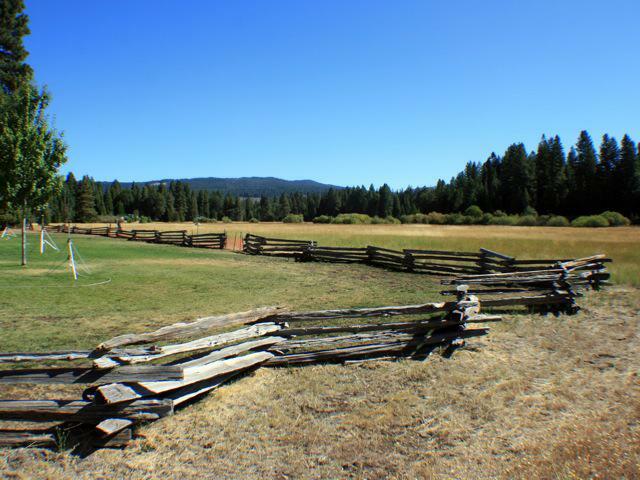 Beautiful country only minutes away from the Hat Creek and every Fly Fisherman’s Dream! Natural year round pond on the property. 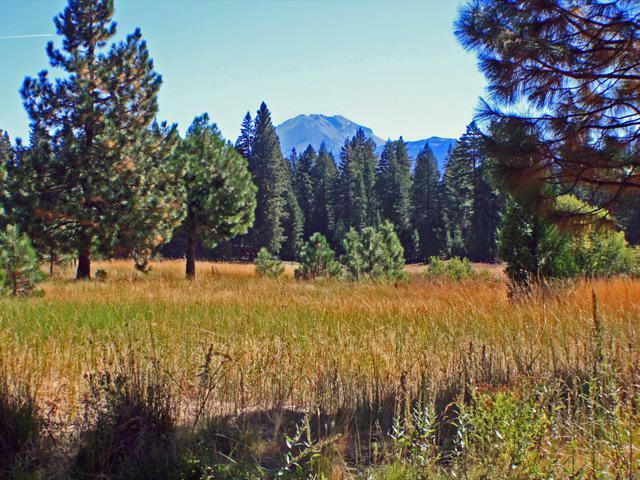 View of Lassen Mountain Range frame this beautiful property! Contact Jeanean Gendron for a private showing. 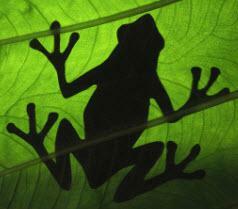 I am Jeanean Gendron, your Redding and Shasta County Specialist. You can reach me at 530 276-7417. I answer my phone.